KeolisAmey mobilisation director Colin Lea added: “We would like to thank Stadler for working extremely hard with us to design trains which will enable the innovative South Wales Metro solution. 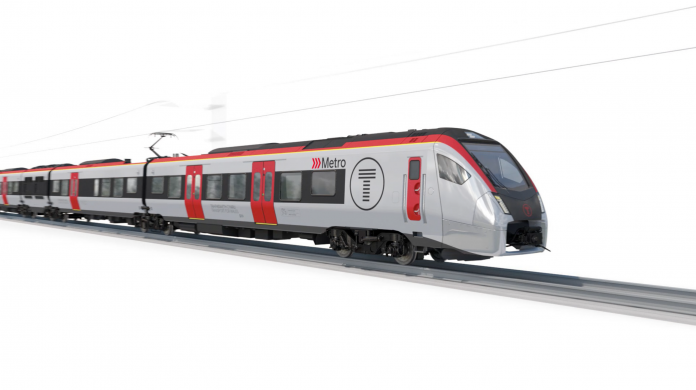 I think Stadler and KeliosAmey Wales should improve the railways in Wales with new trains being built and to build new tram-trains and Tri-Mode trains to operate on the suburban services in the Cardiff area. And also to serve Swansea. Aswell as operating on the Welsh Valley Lines with new trains replacing the older trains including the Pacers that are due to be scrapped. When the new franchise takes over from Arriva Trains Wales from October this year.